I take it back. Apparently your redundancy was still not good enough for someone. An editor who stands corrected. 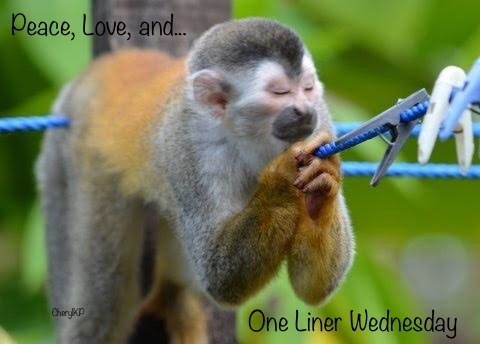 Categories: Blogging, Blogs, Funny, One-Liner Wednesday, Opinion, Prompt, Random | Tags: #1linerWeds, #amediting, Humor, inspiration, packaging, writing prompt, you go Jane | Permalink. Pingback: One-Liner Wednesday – (3/20/19) | Tessa Can Do It! Positivity is Catching! Pingback: One-Liner Wednesday: R&B met Opera and my mind went BOOM. – Manuscript. Head. Drawer. Pingback: One Liner Wednesday 3/20/19 – I Lay Down My Pride | My Rattled Cage – What has me rattled today? 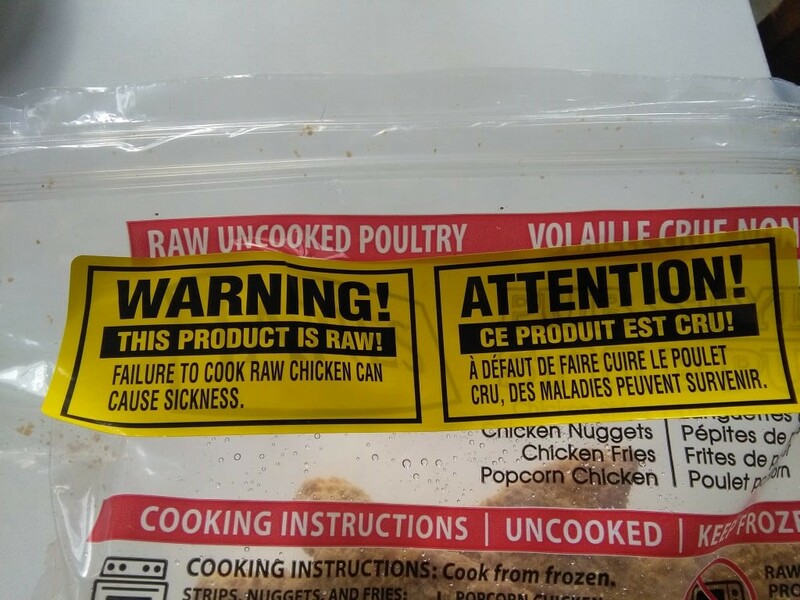 Must have been recommended by a lawyer! LOL! Thanks for the smile today 🙂 Happy Wednesday to you! I bed that some people don’t read and eat ! lol !